Sometimes the Solution is Home Remodeling - A.C.T. Builders, LLC. Think back to right before the housing market crashed. Giant houses were popping up as fast as the developers could build them. Neighborhoods grew up in the fields they took over, and one house was indistinguishable from the next, tract after tract. Conversations at parties and get-togethers often began with a question of how much square footage your house had, what it was “going for,” and when you expected to sell and finance your way to something bigger. And then the bubble burst, and so did a lot of that social talk about square footage. Suddenly, conversations changed to discussions of renegotiations, short sales, and foreclosures. It was a stressful time for those that got caught on the wrong end of the curve. As tumultuous as those years were, and at the sad expense of many families losing their homes, lessons were learned. Homeowners stopped looking to sell and switched to thinking about home remodeling. Others learned that bigger isn’t always better. Good planning and neighborhoods, quality construction with workable budgets — that’s always better. Nevertheless, as life goes on, changes can make you feel like there just needs to be some improvements. A new baby, growing teenagers or an expanding at-home business can stretch what a house comfortably handles. So if you’re feeling cramped and you like the neighborhood, love the schools, enjoy the parks and have made friends with your neighbors, remodeling is a great option. The professionals at A.C.T. Builders are experts at making homes more livable and allowing you to stay where you’re happy. While it may seem to you that the only solution is to move to “more square footage,” an appointment with A.C.T. Builders provides a fresh eye on your home. 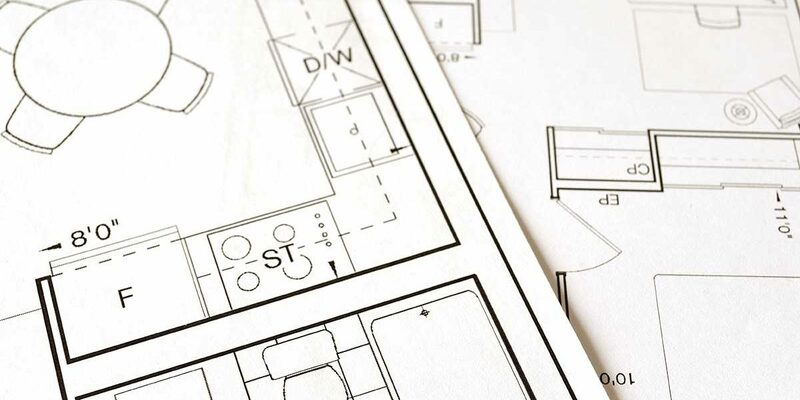 We’re experts at thinking past the existing blueprints and presenting the possibilities. Whether you decide to carve out a home office space in your existing floor plan, remodel the kitchen for a growing family, or do an extensive remodel or renovation, we are here to ensure your beloved home is transformed into what you need, now and into the future. Contact A.C.T. Builders to discuss making the changes, small or great, to keep you in the home you love.